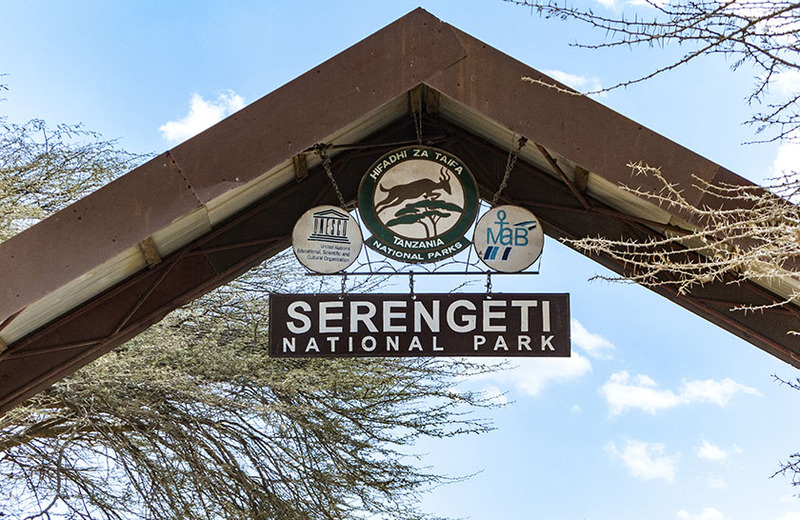 Serengeti National Park is undoubtedly the best-known wildlife sanctuary in the world, unequalled for its natural beauty and scientific value, it has the greatest concentration of plains game in Africa. 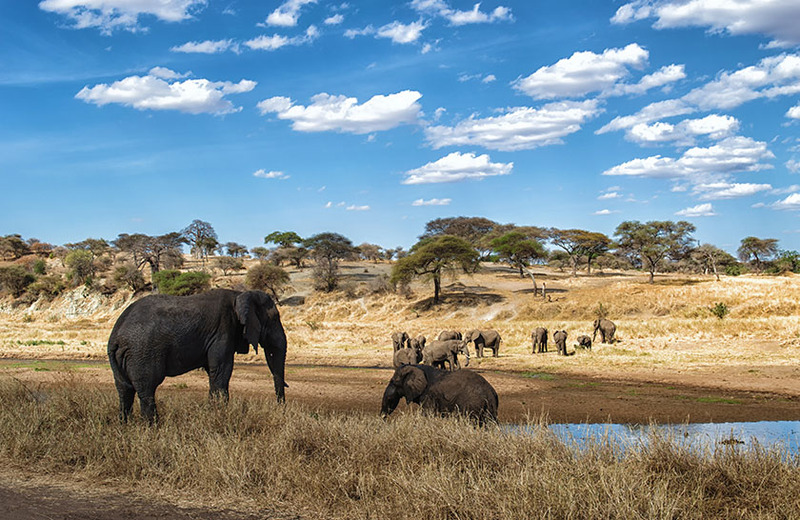 Serengeti National Park is one of the best-known wildlife sanctuary in the world, and symbolises the classic African safari. With more than 2 million wildebeest, half a million Thomson’s gazelle, and a quarter of a million zebra, it has the greatest concentration of plains game in Africa. The Serengeti is also synonymous with the annual wildebeest and zebra migration. 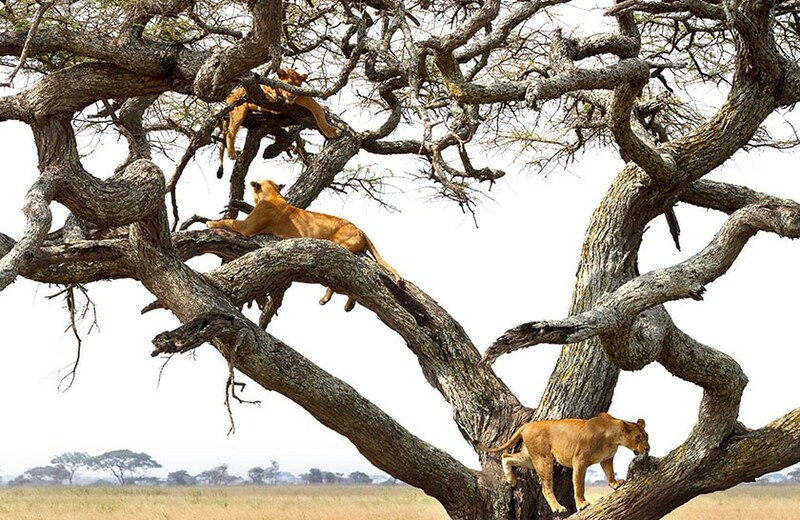 The Serengeti National Park in Tanzania was established in 1952. It is home to the greatest wildlife spectacle on earth – the great migration of wildebeest and zebra. The resident population of lion, cheetah, elephant, giraffe, and birds is also impressive. There’s a wide variety of accommodation available, from luxury lodges to mobile camps. The park covers 5,700 sq miles, (14,763 sq km), it’s larger than Connecticut, with at most a couple hundred vehicles driving around. The Park can be divided into 3 sections. The popular southern/central part (Seronera Valley), is what the Maasai called the “serengit”, the land of endless plains. It’s classic savannah, dotted with acacias and filled with wildlife. The western corridor is marked by the Grumeti River, and has more forests and dense bush. 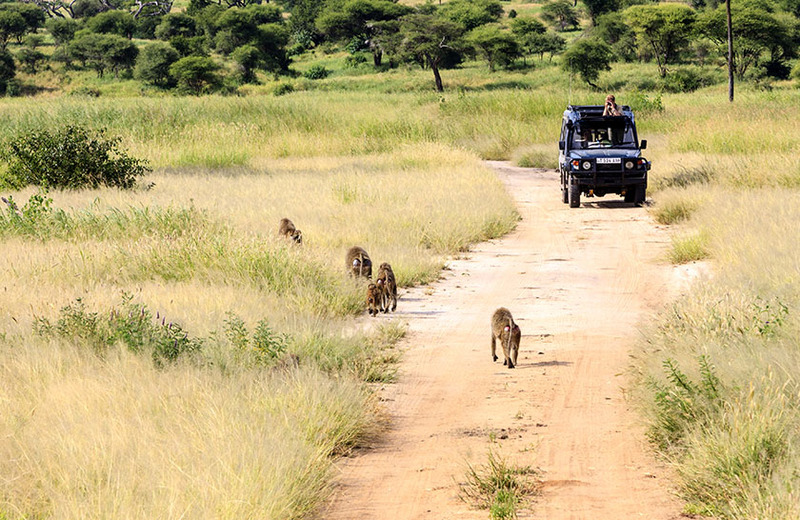 The north, Lobo area, meets up with Kenya’s Masai Mara Reserve, is the least visited section. Two World Heritage Sites and two Biosphere Reserves have been established within the 30,000 km² region. It’s unique ecosystem has inspired writers from Ernest Hemingway to Peter Mattheissen, filmakers like Hugo von Lawick and Alan Root as well as numerous photographers and scientists – many of which have put their works at our disposal to create this website. The Serengeti ecosystem is one of the oldest on earth. The essential features of climate, vegetation and fauna have barely changed in the past million years. Early man himself made an appearance in Olduvai Gorge about two million years ago. Some patterns of life, death, adaptation and migration are as old as the hills themselves. 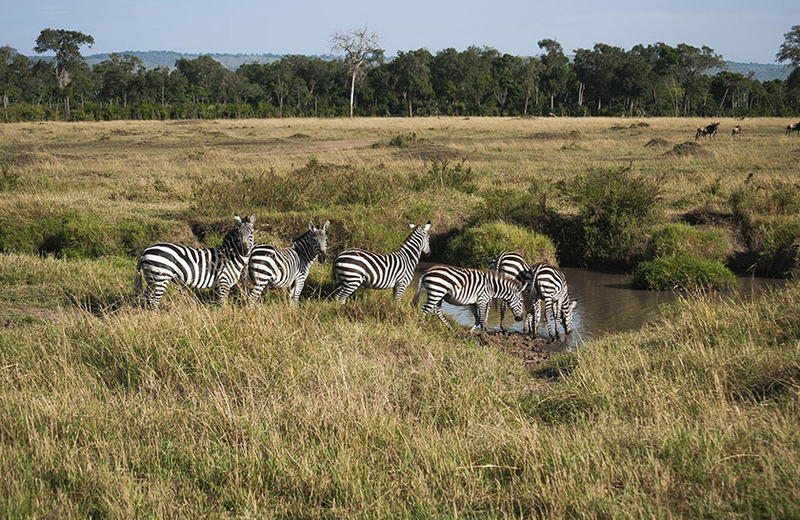 Although outnumbered eight to one, the zebra join in the migration, maintaining their family units of about a dozen members, each with a dominant stallion. Lion, cheetah, hyena and hunting dog follow the wildebeest and zebra, making sure that only the fittest survive. In November, when the grazing is finished in the North, this army of animals surges back to the now green pastures of the south, where they calve and mate before starting the entire cycle again.Normally, the best time to see the animals here is during January and February. Heading north into the Park, the grass becomes noticeably longer, and it is usual to see Grant’s and Thomson’s gazelles, as well as the occasional small groups of topi and kongoni. Out of the vast sea of grass also rise great granite outcrops, known as ‘kopjes’, which have their own range of vegetation and wildlife. Towards Seronera, the Park headquarters, the landscape becomes more varied. Hills rise out of plains criss-crossed by small rivers. Umbrella acacia trees appear, elegant and serene, contrasting with the twisted commiphora trees. Copyright 2018 Kilimanjaro Heroes Adventures. All rights reserved. Let’s do this.